Who does not want to switch up their hair in a matter of minutes? Well you can with the right set of hair extensions. If you are not familiar with extensions, they are a great way to make your hair fuller and longer without having to wait months or even years for it to happen naturally. OMGnb has many options to choose from when it comes to hair extensions. 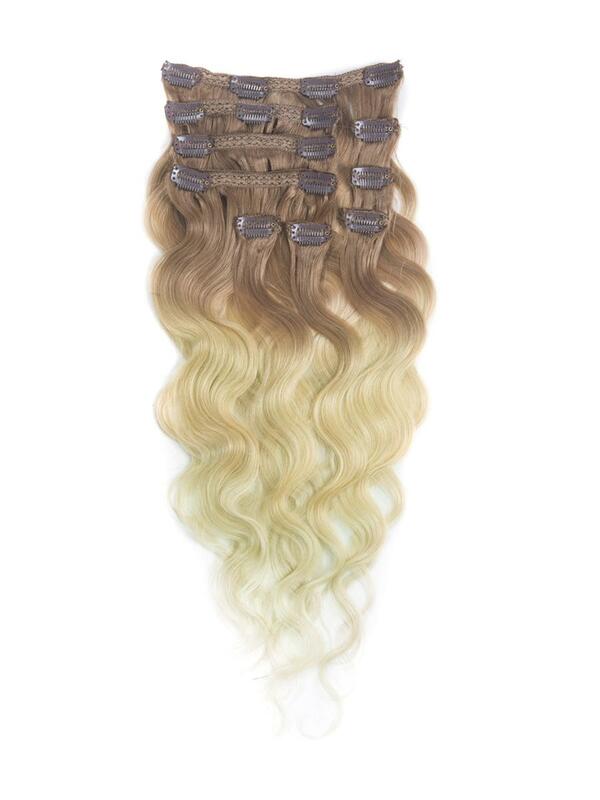 One option is the tape in hair extensions, these extensions are one of the easiest types to install, meaning you can do it yourself. They are pretty much fail proof. 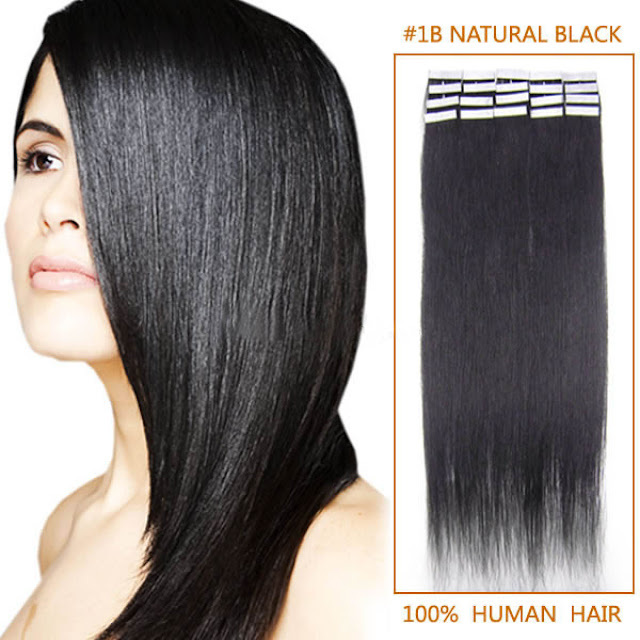 Made with 100% Remy human hair, they are flexible and strong. The tape is invisible after it is put into place and the extensions have a natural appearance. Tape in extensions are one of the quickest and easiest ways to add volume and length to your hair that will last a couple days. A second option for extensions are clip ins, which are great to add volume and length for a short period of time or for a certain hair style. Clip ins are awesome if you want to see how your hair looks with a different color, before you decide permanently to the change. 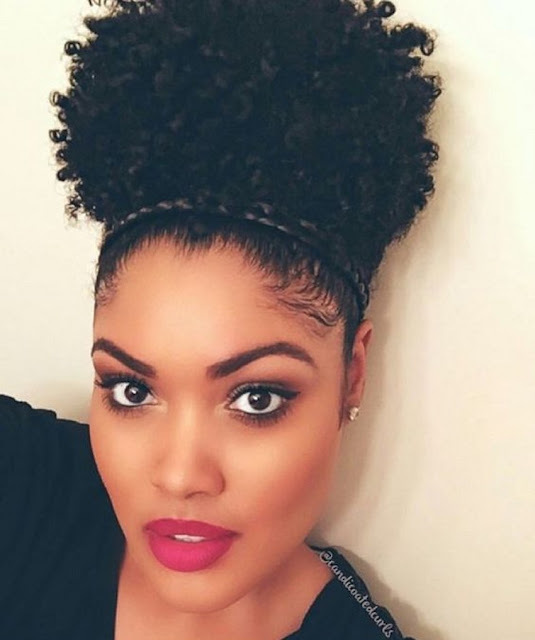 For all my naturally curly girls that would love to have a full ponytail aka the puff try this extension drawstring ponytail. I am in love with this one. All you have to do to wear this extension is make a ponytail with your own hair, wrap the hair piece around your hair tie the ribbon securely so it stays in place. It is a simple and easy way to change up your hair style and add fullness to your ponytail. 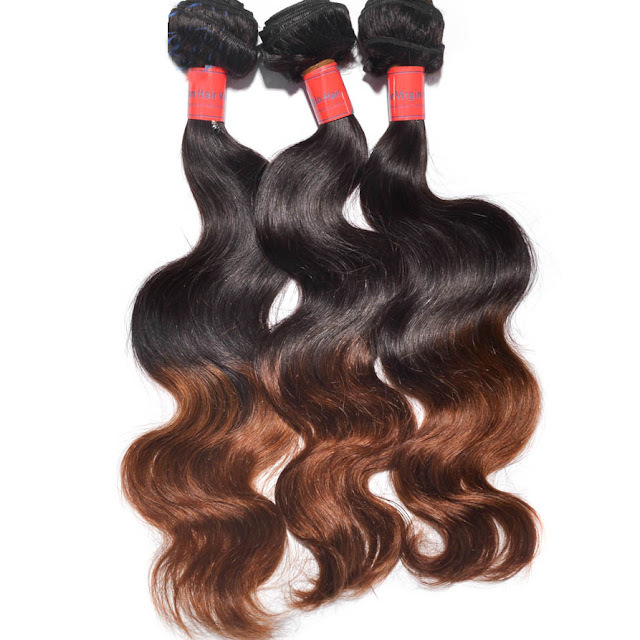 OMGnb has a variety of all hair types, textures and colors to choose from. You can match your natural hair or you can go a completely different way and change it up. Thank you OMGnb for sponsoring this post.